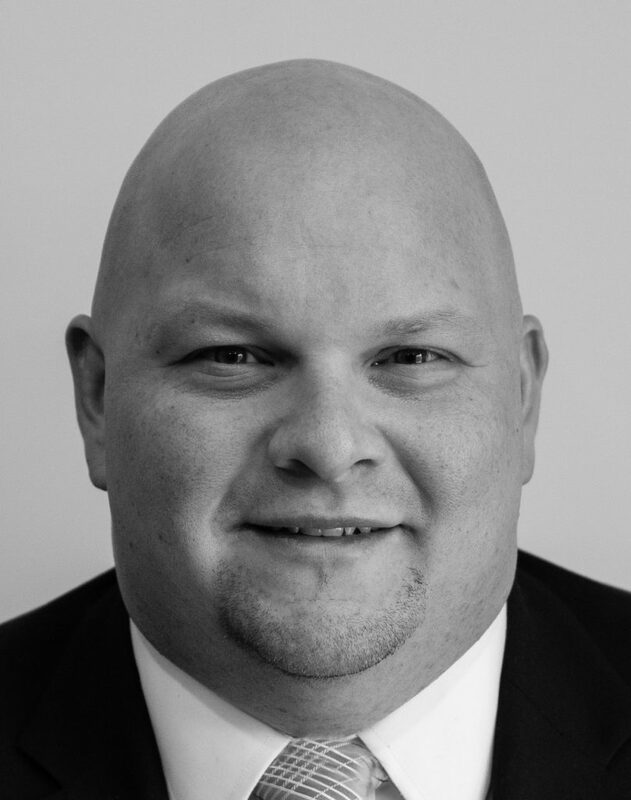 Chris Williams brings more than 10 years of combined experience in the areas of business development, criminal justice, customer service, training and consulting, to his role as a Business Development Manager at Tribridge. Chris graduated from Lock Haven University for Criminal Justice, where he gained experience in Legislative, Court, and Corrections Processes. Post-graduation Chris experienced Probation procedures first hand by working at the Monroe County Probation office and then in the corporate space of Public Sector IT, where he held roles as a senior account executive, manager of field operations, and business development manager. He continually exhibits professionalism, integrity, and vitality with exemplary service and advocacy when working with clients. Chris is a member of the Offutt Advisory Council, which enhances the relationships between Offutt Air Force Base and the civilian community, and is involved with mentoring programs for children and teens.